Small businesses, startups, entrepreneurs, content marketers, social media managers. Unlimited freemium trial, pay per month, per year or pay to send. Made to be used, Minutemailer is the intuitive digital marketing platform that lets combines email marketing with social media scheduling. All templates are responsive as standard, can be designed quickly with no technical experience. 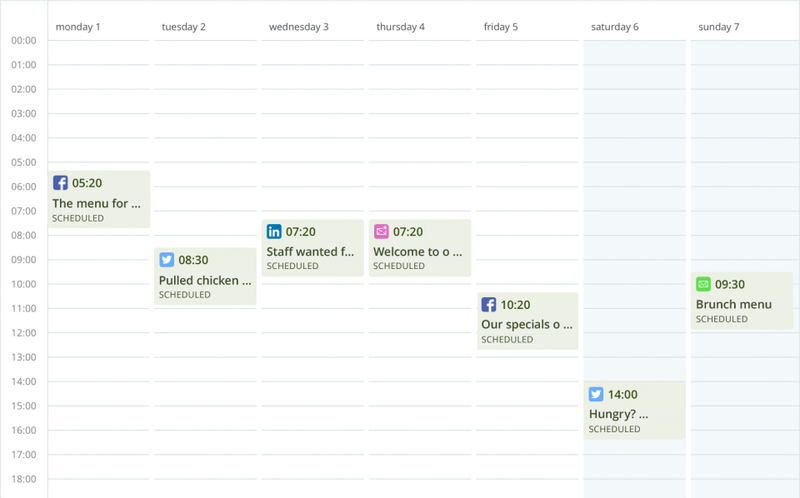 Includes inbuilt content calendar, click through tracking and statistics. Import contact lists through databases or Google Drive. The super-intuitive way to create, schedule and send email marketing, newsletters, product news, press releases and social media. + Perfect to combine with Facebook, Instagram etc. 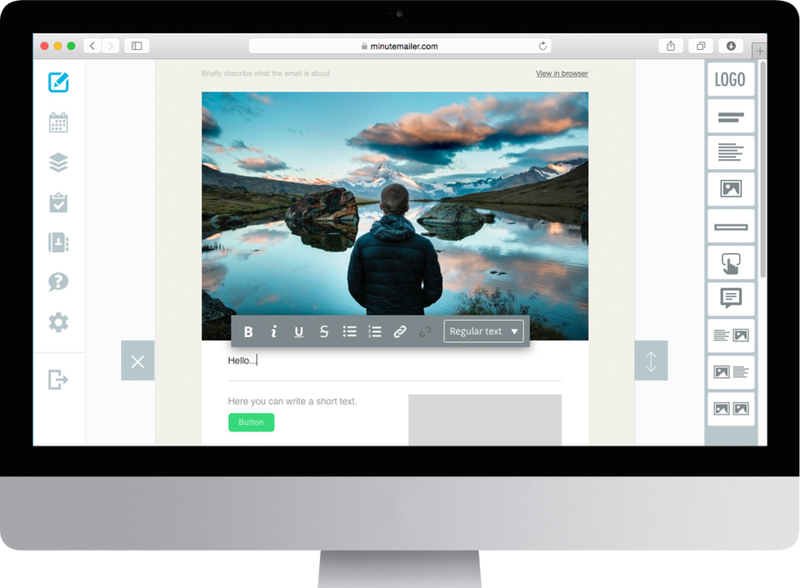 Overall: Love how easy this marketing and email tool is to work with. It is flexible and very easy to make professionally designed emails. Also very easy to import addresses and follow up on them. Whenever I've had a question the customer support answers directly on my question and have been able to solve whatever questions I've had. Simple. It's so very simple. Pros: Ease of use. Very intuitive interface. Price. Cons: Little glitches here and there. But nothing major. Overall: We were tired of spending time making the emails and wanted to send/market more. Less time invested in battling a platform means we can just get the marketing done. I'd say that from start to finish, Minutemailer takes 75% less time and hassle. Which means that more of our store owners and franchises can use it without having to be super tech-savvy. 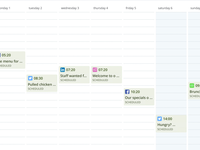 Not to mention the added bonus of having an inbuilt content calendar and social media sharing/scheduling.